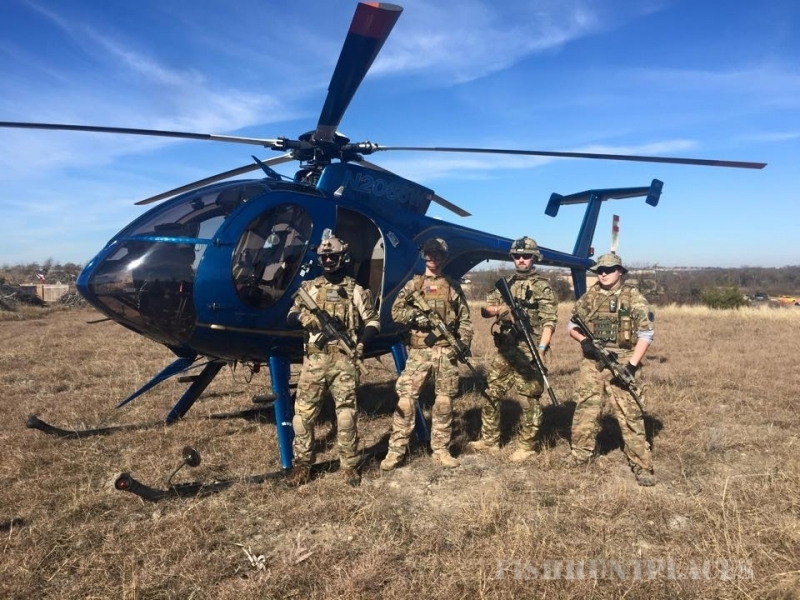 Heli Gunner offers the best helicopter hog hunting and aerial gunnery experiences in all of Texas. 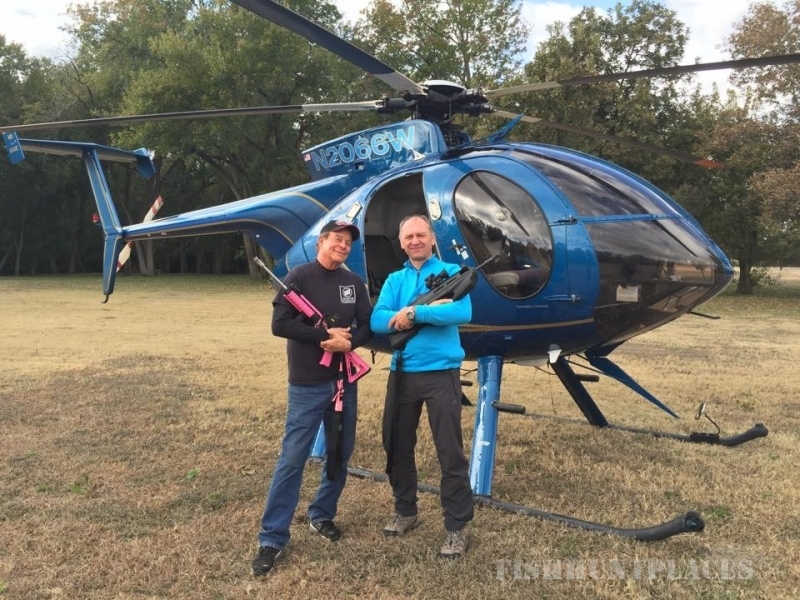 Not only do we provide our customers with top of the line firearms and night vision optics, but most importantly we chop around in a 5 bladed turbine powered MD-500 military helicopter capable of speeds up to 180 mph. 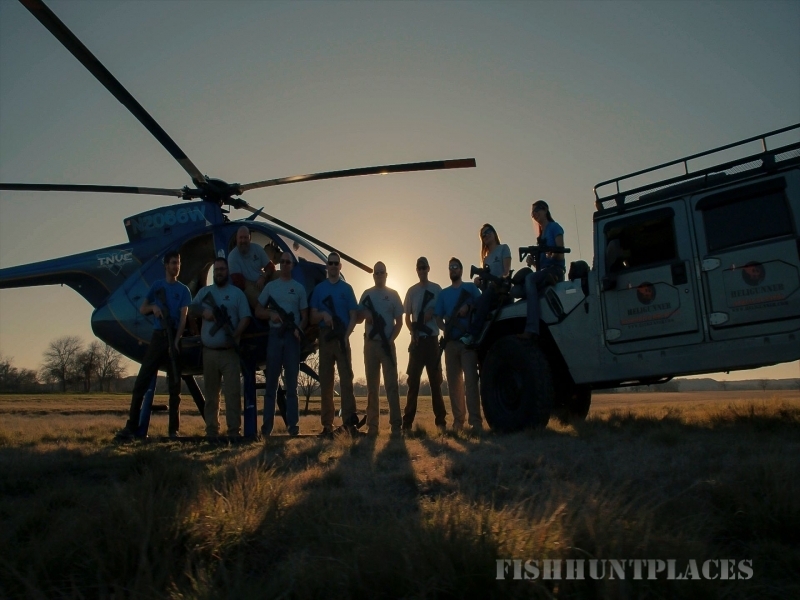 We get there quicker, in better style, which further maximizes your dollars and translates into more time hunting and less time getting out there!